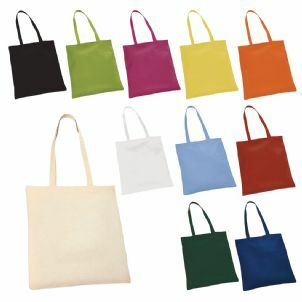 A strong shopping carry bag with short handles, more environmentally friendly than the throw away plastic carrier bags you get at the supermarket. Reuse this one again and again. 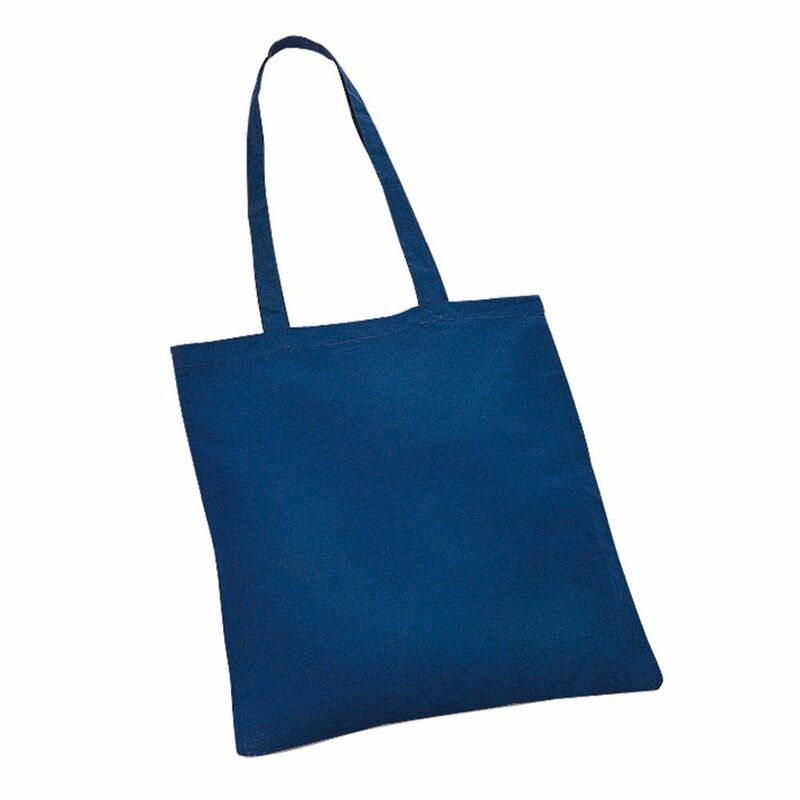 This bag is strong and durable, and perfect for personalisation with fabric paints, transfer and screen printing.